The PIL-1 towbar is a two-piece fly-a-away aircraft towbar designed for the Pilatus PC-12 & U-28A. 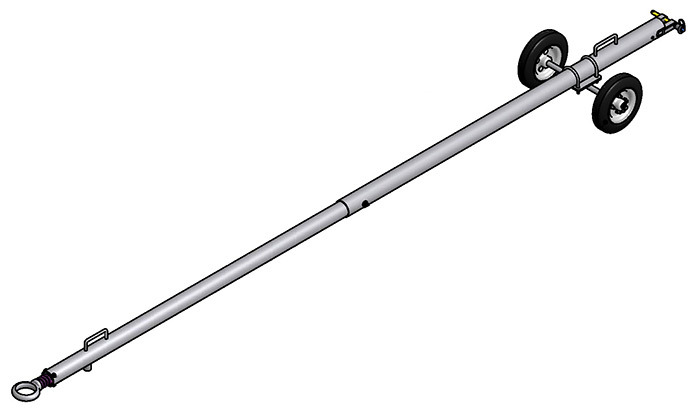 This is a carry-a-long towbar with integrated tow head. 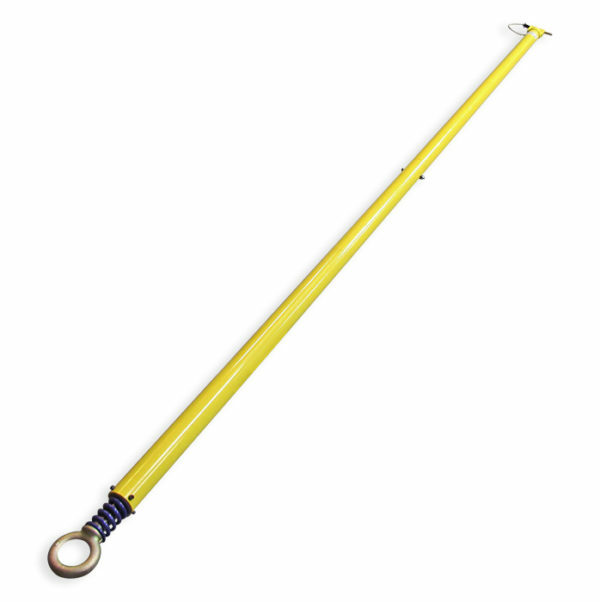 The design features a 2-piece, slide-together steel bar with shock ring hitch. Note: the wheel set (shown in the second image) is available for an extra $100. AERO TB125-15 15-Foot Multi-Head Towbar, 125,000 lbs.